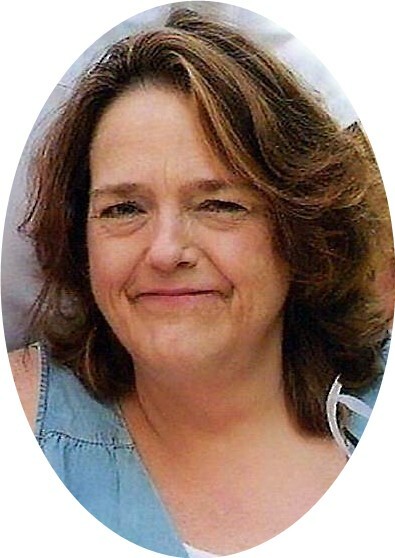 Anniston - Funeral services for Connie Lynn King, 53, will be today at 11 a.m. at Anniston Memorial Funeral Home with Adam James Prather officiating. Burial will follow at Anniston Memorial Gardens. The family will receive friends one hour prior to the service. Survivors include her daughter, Sandy Adams (William); her son, Danny Mclain; sisters, Cindy Gay (Glenn), and Carol Clark (Tony); grandchildren, Madison Mullins, Dalton Mullins, Jessica Adams, Jasmine Adams, Chloe and Zoe Mclain; honorary nieces and nephews, Jeremy Gay, Greg Lathem, Chris Latham, Ashley Strickland, Adam Prather and Addie Grace Strickland and her best friend, Faye Davidson. Pallbearers will be Shane Blackwell, William Adams, Zack Hammond, Dalton Mullins, Chloe Mclain and Dennis Davidson. Connie was a special blessing to her friends and neighbors at Westminster Apartments. She loved all of them. The family would like to send out a very special “Thank You!” to Dr. Reddy and his office staff, Dr. Maddela and all of the nurses and Critical care team at RMC ICU that had a special hand in taking such good care of our loved one! We could not have asked for a better care team and will forever remember your kindness, compassion and love.